Folded bicycles: Free of charge on the tube at all times. Non-folding bicycles: Free of charge on some sections of the tube outside peak times. Peak times: 07.30 - 09.30 and 16.00 - 19.00, Monday to Friday, except public holidays. The same rules apply to DLR (except Bank station), most Overground services and TfL Rail. River services also take bikes, as does the Emirates Air Line. 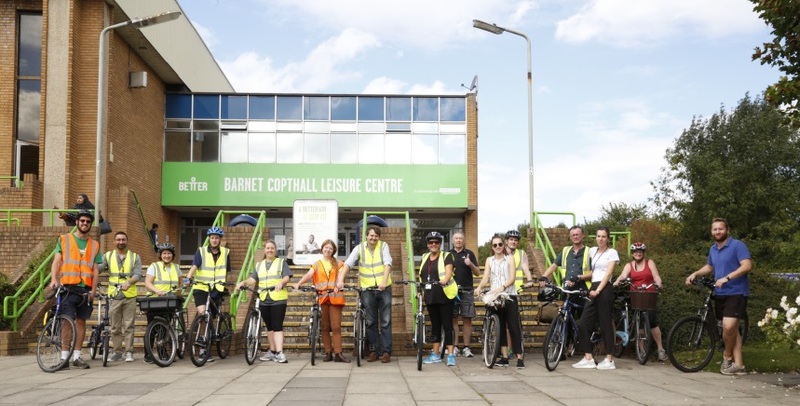 How far can you cycle in 15 minutes from Hendon Campus? 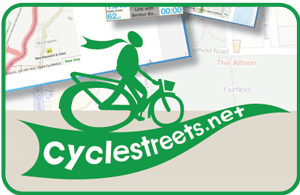 Cyclestreets will suggest a quietest route, a balanced route and a fastest route. Use as a guide to finding routes you may not have thought of. London cycle route information from Transport for London. Sadly the free printed maps are no longer available.